In Absolutely Anything, Simon Pegg (The World’s End, Kill Me Three Times) plays an average man named Neil, who gains the power to do exactly what the title says. He raises the dead, spies on his attractive neighbor, makes his dog speak English, becomes President of the United States of America, and alters his body in…various ways. 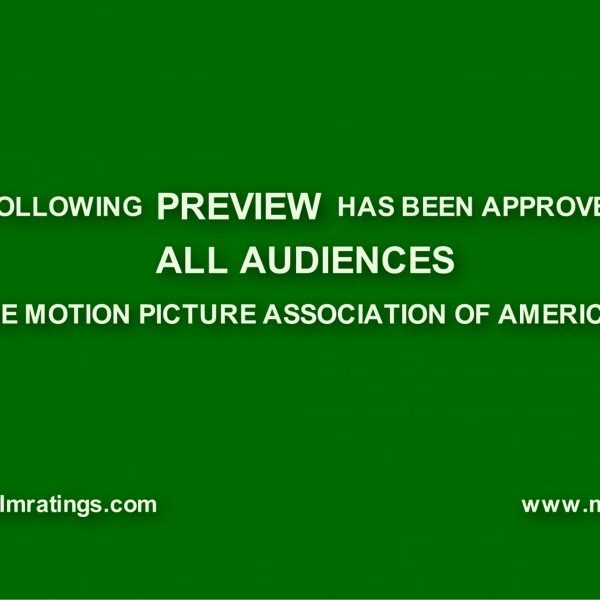 But, the film’s plot (which reads like a British version of Bruce Almighty) will may fail to pique viewers interests as much as the cast. Alongside modern comedy king Pegg, all five surviving members of the legendary comedy troupe, Monty Python (Terry Gilliam, John Cleese, Terry Jones, Michael Palin, Eric Idle) star as the aliens who grant Neil his powers – as some sort of test, apparently. Also, in addition to acting, Jones directed and co-wrote the film. Jones was also responsible for directing the Monty Python films, Life of Brian, The Meaning of Life, and co-directing with Gilliam, Monty Python and the Holy Grail. 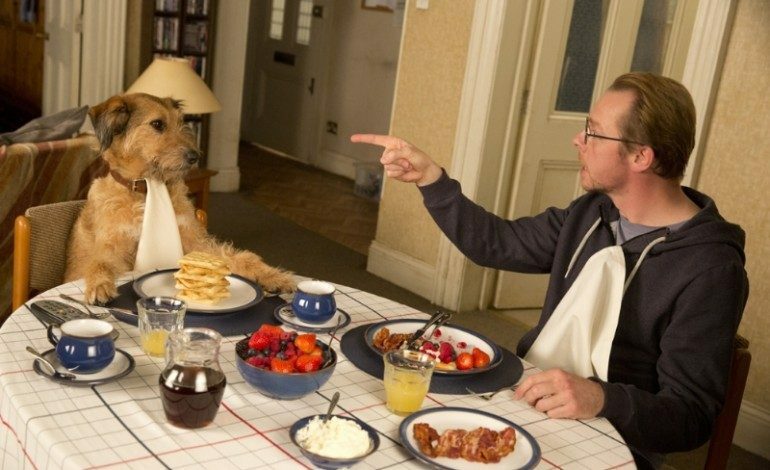 As if Pegg and Python’s weren’t enough, Absolutely Anything also features the final performance of the late Robin Williams (in voice-over format) as Neil’s talking dog. Pegg is currently set to appear in the two blockbuster franchises: the fifth Mission Impossible, and the third entry in the Star Trek reboot series (which he is also co-writing). The Pythons recently celebrated the 40th anniversary of Holy Grail. Check out Absolutely Anything‘s trailer below.